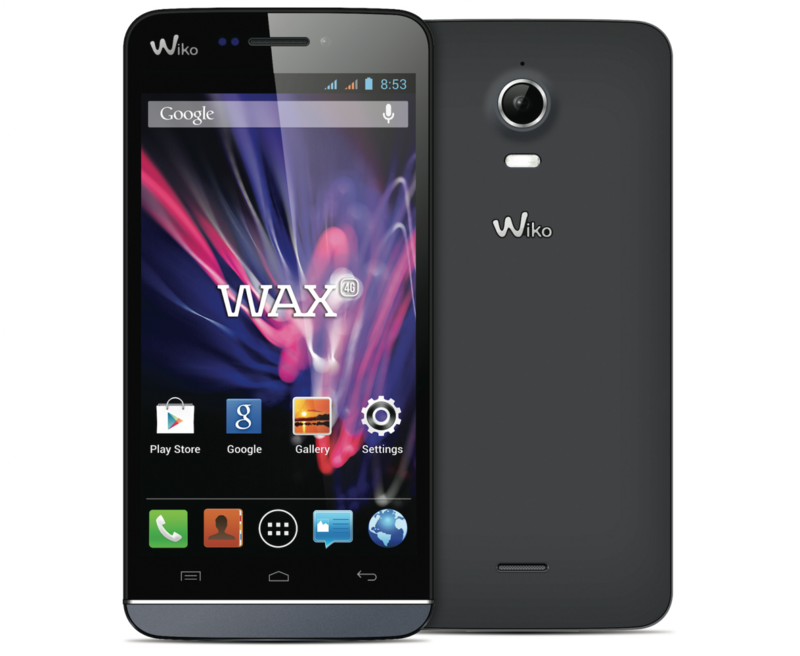 French company Wiko will have the first Tegra 4i smartphone on shelves "within weeks"
The Wiko WAX boasts a 4.7-inch display at 720p with 1GB of RAM. It will have LTE and HSPA+ support across Europe by April and is currently scheduled to roll out in France, Germany, Belgium, Italy, Spain, Portugal and the UK at a reported 200 Euros. Expect to find an 8MP pixel rear facing camera on this thing, but judging by various hands on impressions it sounds as though the picture quality isn't overly impressive. Others suggested the color on the display seemed to have been a little muted compared to other comparable devices as well. It is currently running Android 4.3, of which basic tasks like swiping through files and images, opening applications and various web related tasks all appear to be running well on the WAX, according to reports. NVIDIA and Wiko, a fast growing smartphone company with about 2 million users, will provide a pre-installed version of TegraZone (a gaming optimization guide) on the WAX and are expected to bring more NVIDIA-specific features to the hardware.